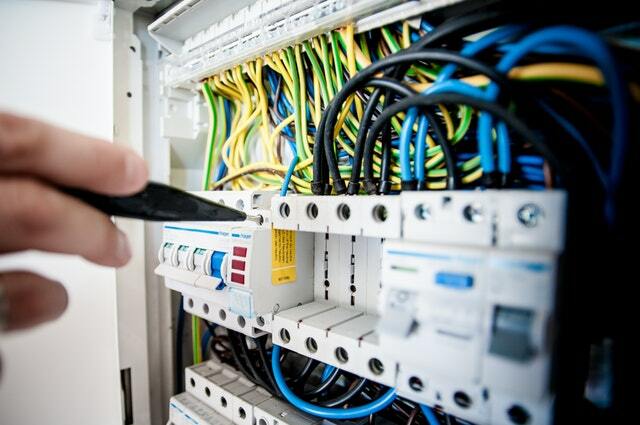 All of our electrical inspection and testing is carried out by fully qualified electricians. Also in accordance with NICEIC. Most noteworthy they comply to the 17th Edition regulations Wiring Regulations. Our Electrical Installation Condition Reports meet standards. Therefore they comply with the ‘Electricity at Work Regulations (EaWR) 1989′. Whether providing site surveys, technical advice, producing fixed wiring drawings or undertaking extensive testing programs. Stewart Rawson Electrical will also guarantee the work. First of all your satisfaction is our priority. Because our people at Stewart Rawson Electrical are also committed to providing you expert advice. In addition with guidance on electrical safety matters.